Positioned in the West Gosford industrial precinct this location is home to a large number of national identities, traders, service providers and specialists attractions such as Coles, Bunnings Warehouse, Office Works, Spotlight, Anaconda, Dan Murphy’s Domayne, Repco, McDonalds, and Gosford Classic Car Museum to name a few. With easy access to public transport, the Sydney / Newcastle M1 Motorway, Gosford CBD & Gosford Hospital. Area available of 200sqm approx. 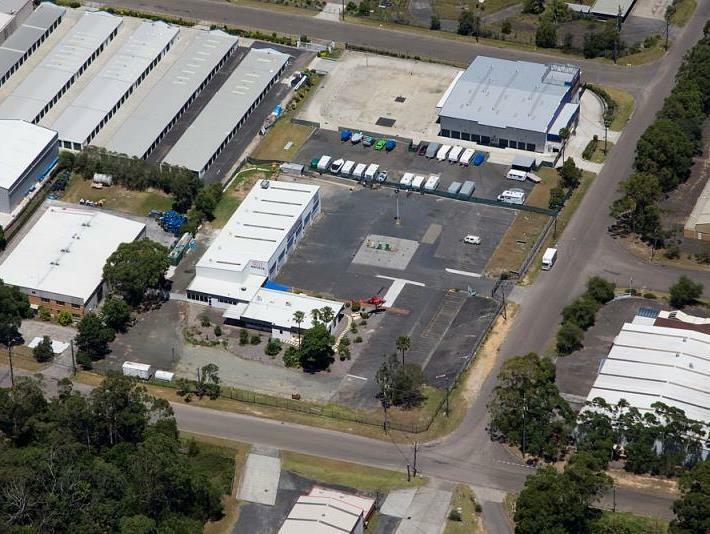 Positioned in the West Gosford industrial precinct.